Discussion in 'Showcase' started by Kaneko, Nov 4, 2018. Zepto, 5-H-S, CCshinobi and 18 others like this. Yorr. Pretty tacky place, if you ask me. 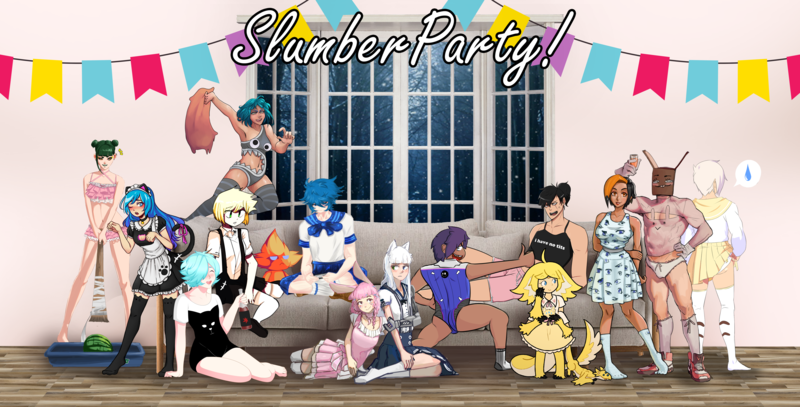 Ah, 80% dudes in skimpy or girly outfits, as all good slumber parties should be. Blanc, Kaneko, Wolferian and 2 others like this.